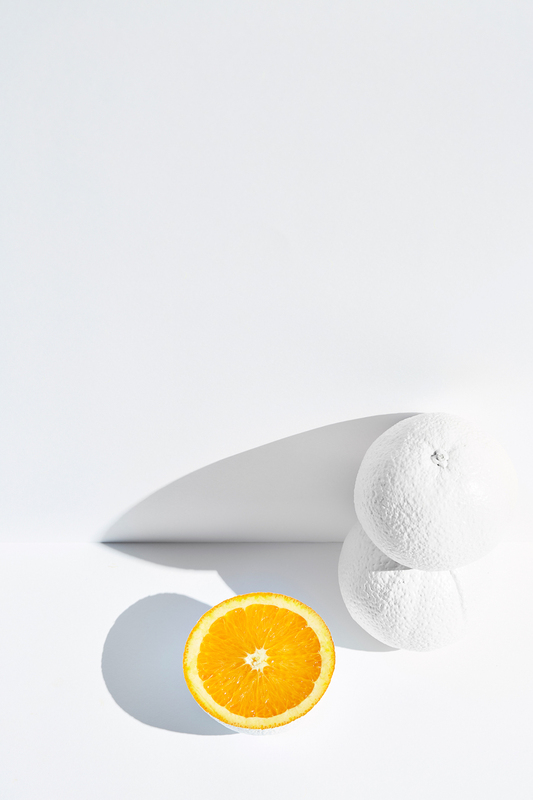 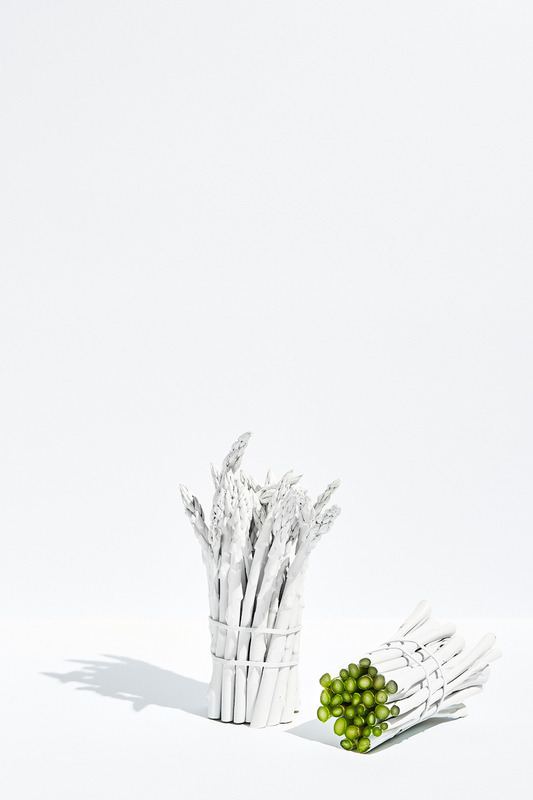 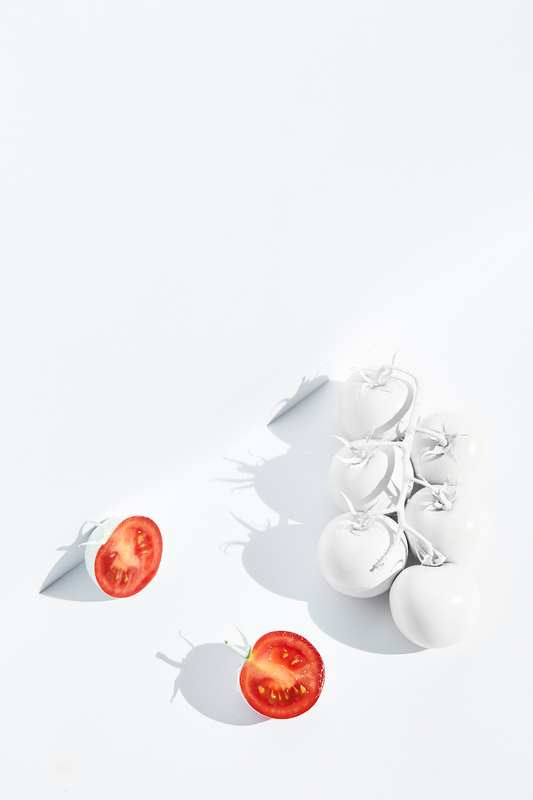 Sydney-based photograph and stylist Benito Martin and Gemma Lush joined forces to create this project called « White ». 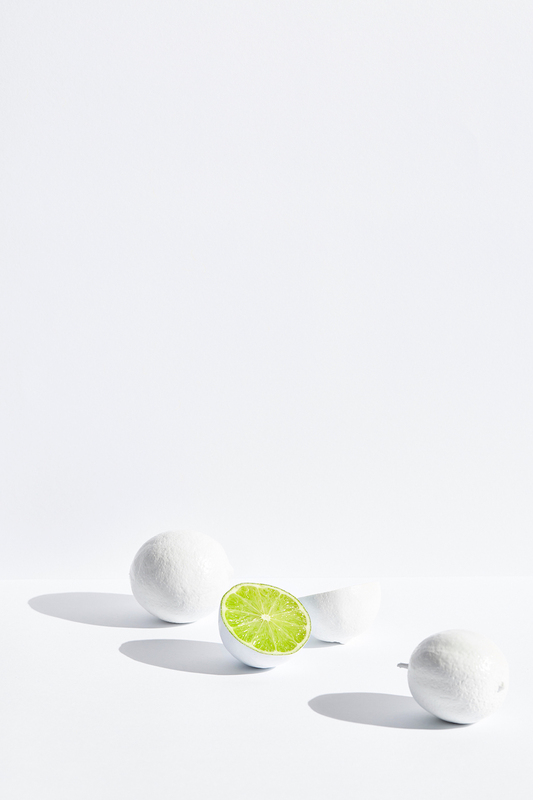 In this series, the white background really contributes to the enhancement of the food’s pop colours. 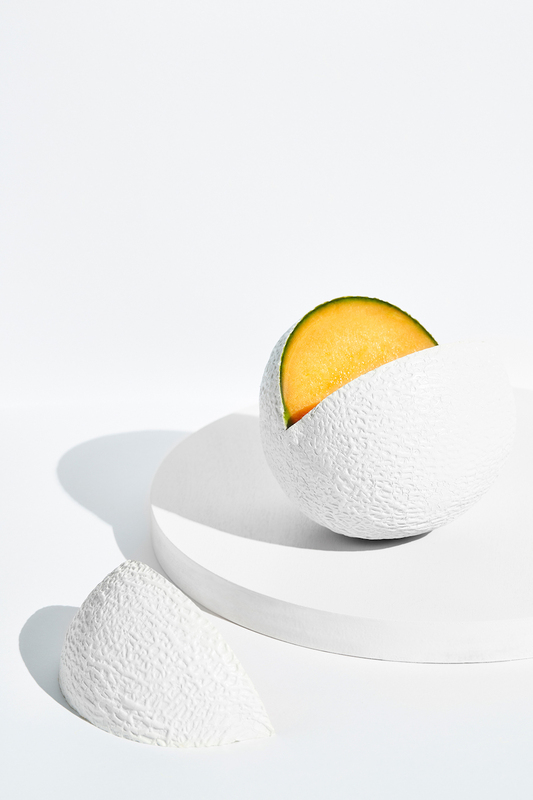 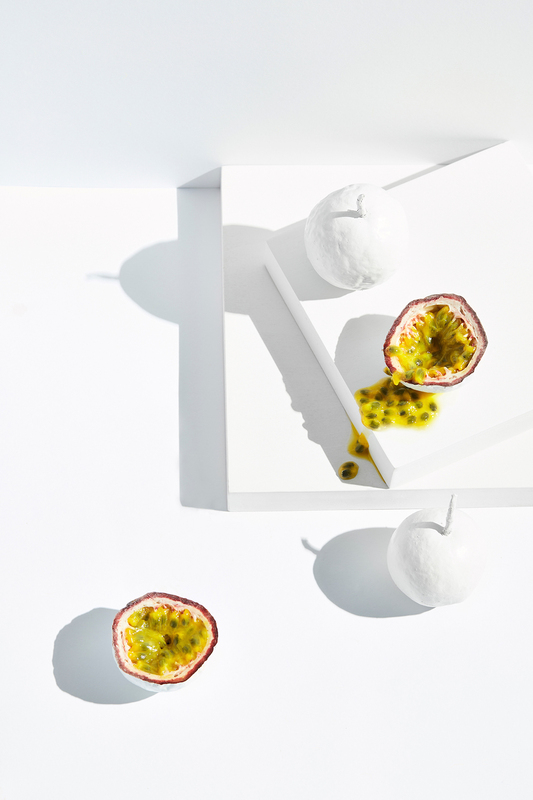 Thanks to a minimalist décor, Benito Martin not only catches the eye with crisp colours but he also gives the opportunity to appreciate the very unique and often under-estimated beauty of every fruits and vegetables.